Pregnancy is a unique time in a women’s life. 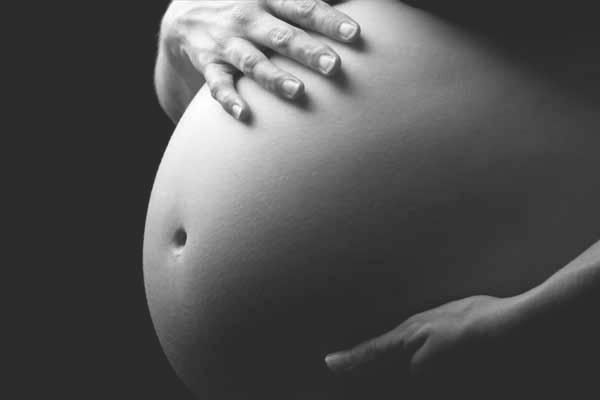 A pregnancy massage can be a wonderful way to spend time relaxing and connecting with your growing baby. In addition many women suffer from aches and pains brought on by the physiological and postural changes. Massage can help ease some of these pains, and help restore muscular and postural function. The ‘bumpbag’ offers a great alternative to a massage table. Essentially a donut shaped beanbag, it allows you to lie more comfortably during the treatment, including front lying position during second trimester. The postnatal period is an intense and exhausting time, seeing sudden physical and lifestyle changes. Massage during this period focuses on releasing out those muscles which had to overcompensate during pregnancy, and provide relief to muscles which are now overworking, for example through feeding, repetitive lifting and carrying of the little one. 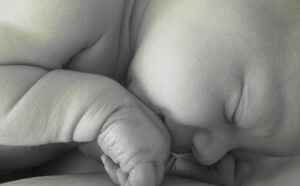 In addition many ladies birth via c-section, which creates a further set of issues for the post natal period. I take a holistic approach to releasing out the tension caused by this operation, and therefore help you work towards restoring your core health. As always a full consultation allows me to meet your requirements, including those of breast feeding ladies, who may need to adapt the lying position during massage for maximum comfort. A caesarean section is abdominal surgery. However for many women the chance to focus on their recovery after this surgery is understandably neglected by the turmoil that the new baby brings. And whilst we often think that everything is feeling fine, and visibly the scar is healing with no notable pain around the belly area, in actual fact we need to take a look at the bigger picture. The scar tissue can create tension in areas far removed from the site of surgery, causing tightness and restriction, for example, around the shoulders and front of legs. In addition the way that your core muscles work together have been compromised, resulting in some muscles overworking, and breathing patterns disrupted. Everything combined can leave you with a feeling that your body isn’t quite your own. In many cases this feeling only comes to light several months, or even years after the c-section. If you feel that any of these relate to you, or would like a general post c-section muscle check, then do not hesitate to contact for further information.